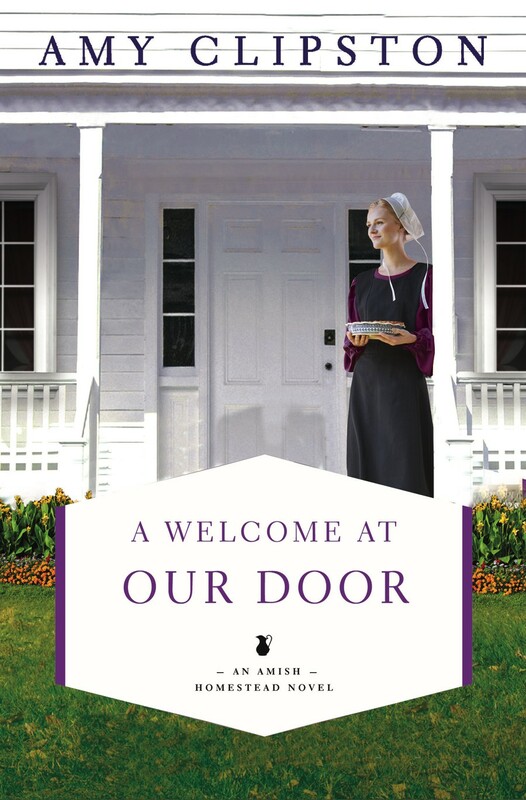 Writing A Welcome at Our Door was an emotional journey for me since it is the final book in my Amish Homestead series. I've cherished each book in this series and I dreaded having to say goodbye to my Riehl family. The story is very special to me, since it was inspired by a story that my sweet Amish friend shared with me. The book is based upon the true story of how my friend's husband's grandparents joined the Amish community. I dedicated this book to my Amish friend since her friendship is so precious to me. I hope my readers enjoyed reading this series as much as I have enjoyed writing it. I will miss these characters very much.